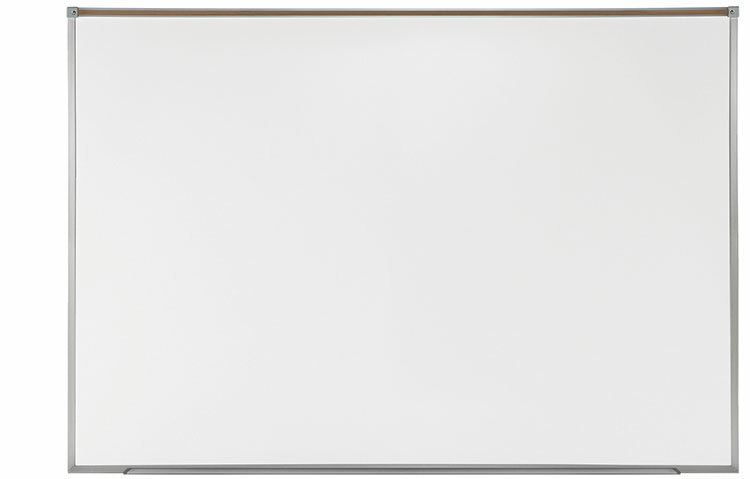 Porcelain whiteboards just got a lot more valuable to your school or business. 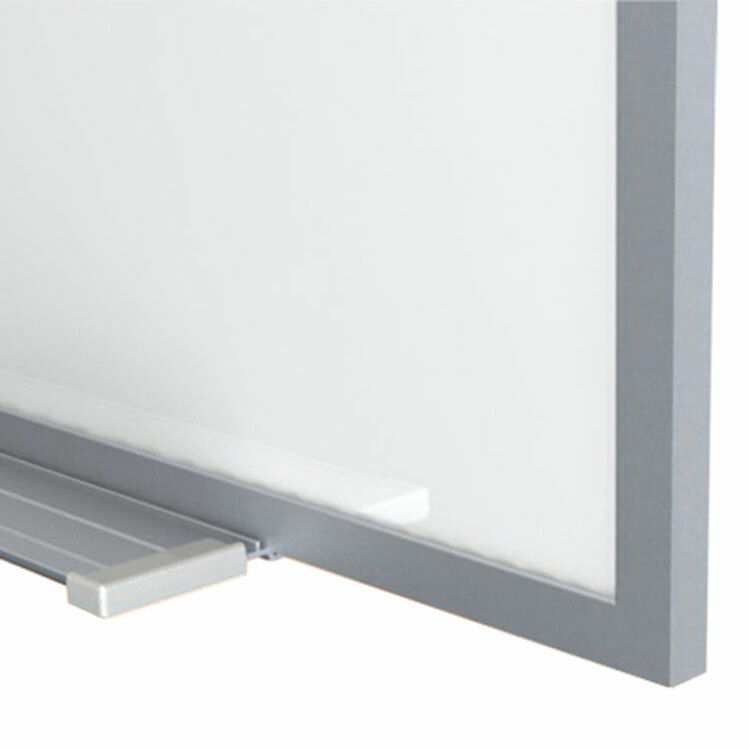 Proma boards have a porcelain-on-steel low luster finish surface that reduces projection glare by 70% compared to a standard whiteboard. 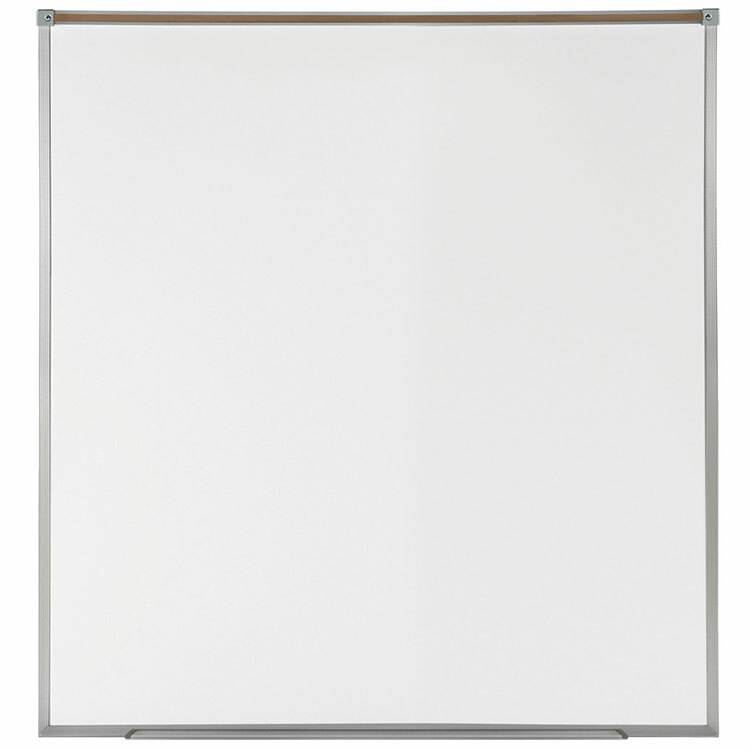 Porcelain whiteboard surface is durable and magnetic, carrying a 50-year warranty. Low-luster finish allows projection on the board with a reduction in hot-spots. Each board has a 1" maprail, a detachable accessory tray, and comes with markers and erasers. Proma boards have a porcelain-on-steel low luster finish surface that reduces projection glare by 70% compared to a standard markerboard. Smart-Pak Tray includes protective end caps and is detached for easier installation and reduced potential for damage. The perfect board to use for presentations, slideshows, or educational purposes. Features include an aluminum framed magnetic surface that functions as a projection board, dry erase board and as a durable surface for displaying visual aids. Each board comes complete with a 1" natural cork maprail, four color markers and a eraser. Ghent's Proma Projection Boards are the best quality projection board surface available. The Proma projection surface is a porcelain-on-steel low luster finish that reduces “hot spots” and provides maximum color projection. The surface resists scratches and stains and accepts magnetic accessories. 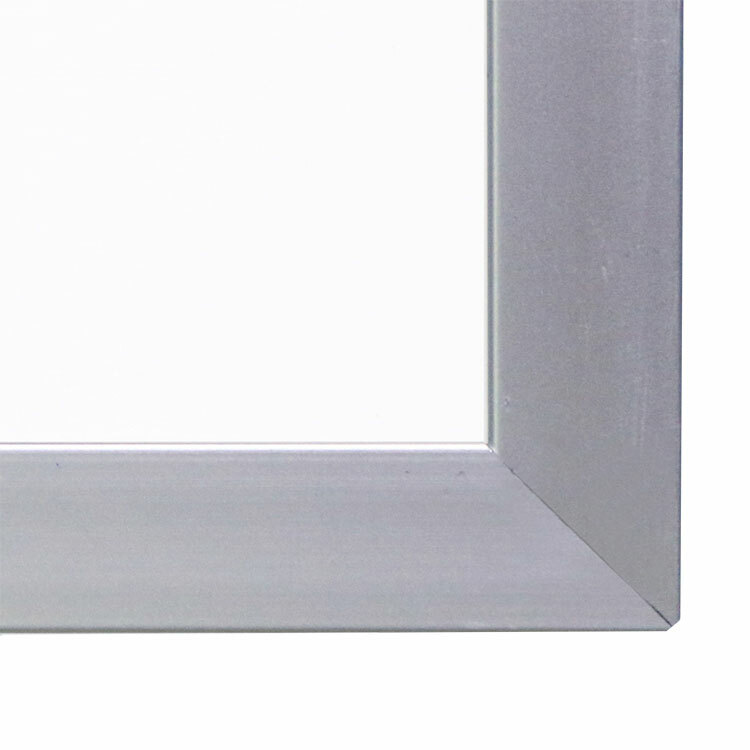 The frame is satin anodized aluminum. All boards include a marker tray with protective end caps. Our Smart-Pak tray is detached for easier installation and reduced damage potential. Each Proma board includes a 1” maprail, and ships complete with 4 markers and an eraser. Porcelain surface is backed by Ghent’s 50-year guarantee.